Light. Sound. Movement. You can almost sense the action of these fabrics as they jump and flow from one to the other. Inspired by today’s technology and how information is quickly transmitted through air, each pattern conveys in a unique way this modern intermittent movement. Chevrons, textures, and flowing colors merge together creating unique masterpieces. The detailed weaves and bright, clear colors of turquoise, violet, apple and sunbeam resemble the crystal clear hues and concise movement seen in today’s high resolution images. 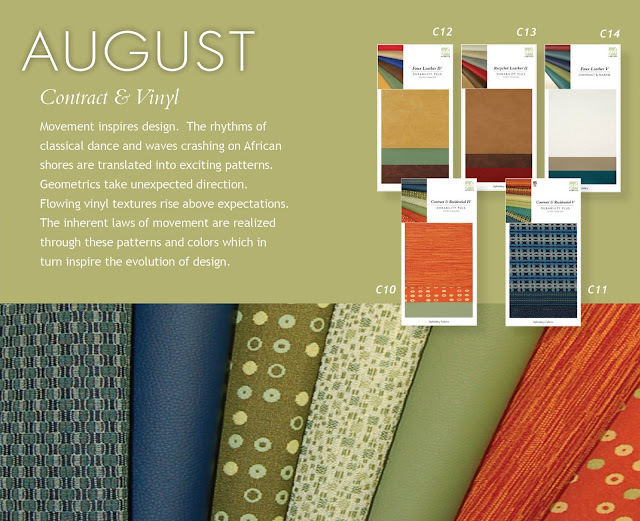 We have upheld our promise to you by providing New Fabrics Every Month! Visit Greenhousefabrics.com and check out these fabrics and all of our new books for 2013.